We're putting out a call to artists, creatives, software developers and designers to present proposals for performances and interactive/participative projects in public space. 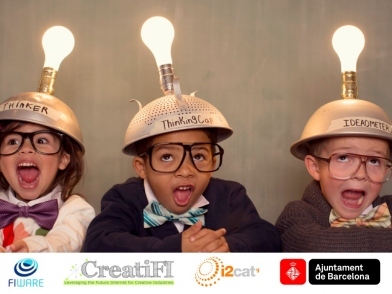 The five finalists will have a chance at a 25,000€ award to support to realize their prototype, and among these projects, 2 will have the opportunity for an additional 25,000€ to mount their final production, which will be presented at the Fiestas de la Mercè in Barcelona. The projects must make creative use of FIWARE and the new technologies. 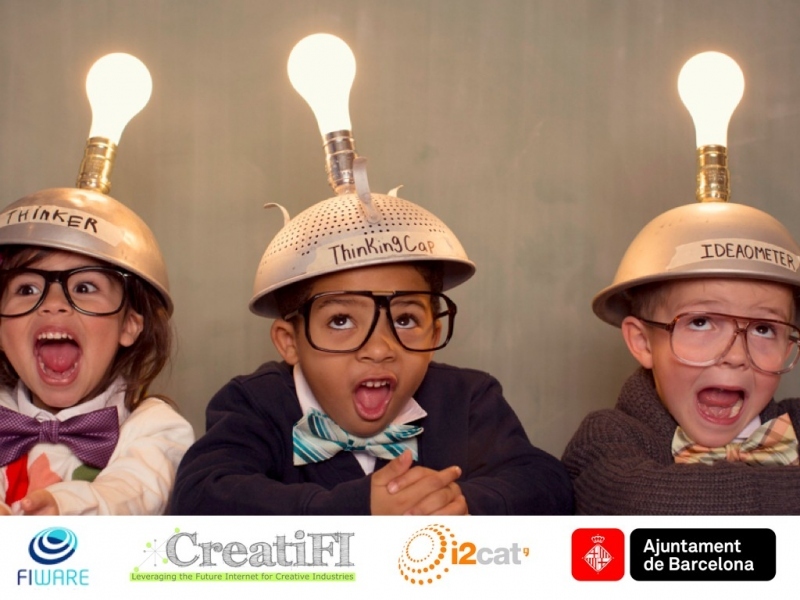 You can present your projects until March 28th via the Creatifi call website , promoted by the Institute of Culture, Barcelona. To be eligible for these monetary awards for artistic innovation and production, it is essential that you sign up for the "Advisory event" workshop days, to be held on March 21 and 22 in Barcelona. These workshops are meant to inform, pre-select, improve the ideas and the working teams, and also to help better connect the participants. Sign up here! Voleu desenvolupar un projecte artístic i multimèdia i fer-lo realitat a la Mercè 2016?